Building improvement works have started at Alderwood, Halstow, Horn Park and South Rise, following successful bids to the Department for Education’s Condition Improvement Fund. 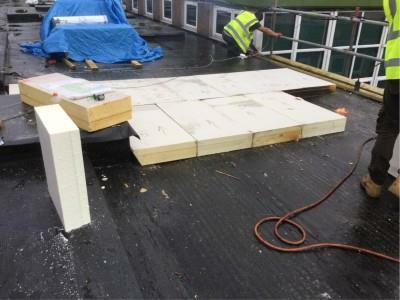 The projects vary from replacing flat roofs to the replacement of boilers. The works will not interrupt the school day and school life will continue as usual. The various projects are due to be completed by Christmas.